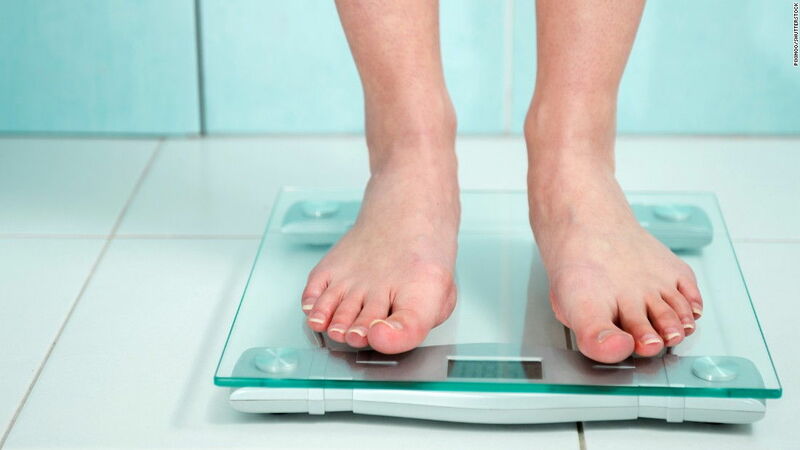 Being obese is not an advantage to anyone, and it comes with so many complications. If not treated early, it can cause serious, life-threatening problems. Bariatric surgery is the gold standard for treating obesity, and if you are working with a good employer in South Texas, your insurance might cover the expenses. If your medical insurance is from Aetna, UnitedHealthcare, or Humana, then you have a better chance of being covered. Gastric bypass, Gastric sleeve, and duodenal switch are the most commonly-covered surgeries. While many insurance plans cover these surgeries, you should note that you need to meet certain criteria to be eligible. Your body mass index (BMI) usually needs to be over 35 with obesity-related health problems, or over 40 without other problems. You also need to be healthy enough to safely undergo surgery. If you are interested in bariatric surgery, the team at Sage Bariatric in San Antonio will help walk you through the process step-by-step. They will help determine if you qualify, check your insurance coverage, and get you set up to see one of their surgeons to discuss this often life-saving procedure with you.